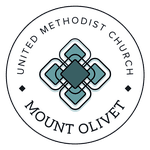 You're invited to walk through the Stations of The Cross in Mount Olivet’s Sanctuary. Enjoy the artwork, and learn more about Christ's final hours leading up to the crucifixion. Due to inclement weather the Easter Egg Hunt will be held on Sunday during the outdoor celebration. 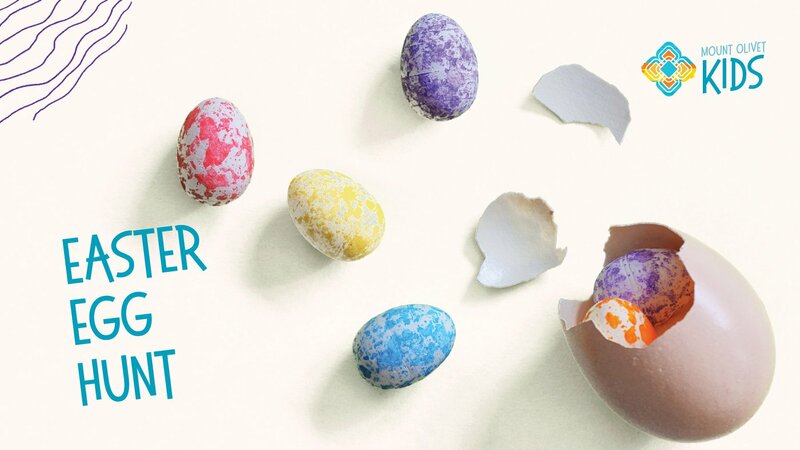 The Egg Hunt will take place at 10:20 AM and 12:15 PM outside on The Green. Children will be divided by age. 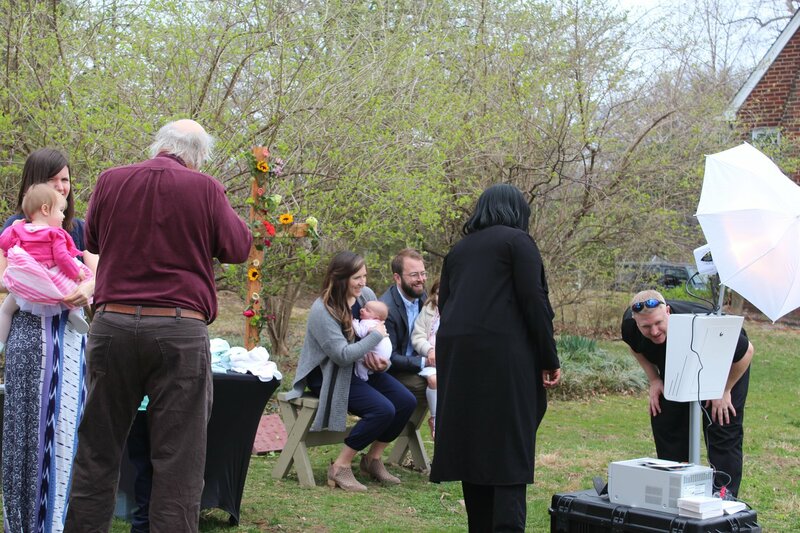 The outdoor celebration, including the Easter Egg Hunt, begins after the Family Service! 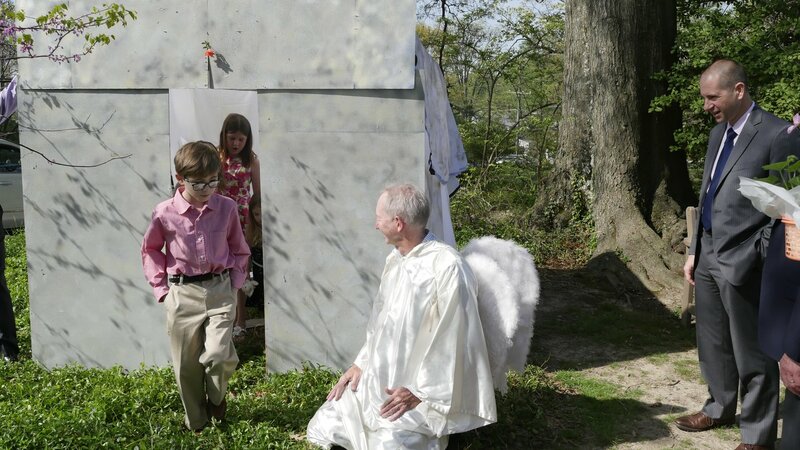 Hear the Easter story from an angel! Take home a family photo! 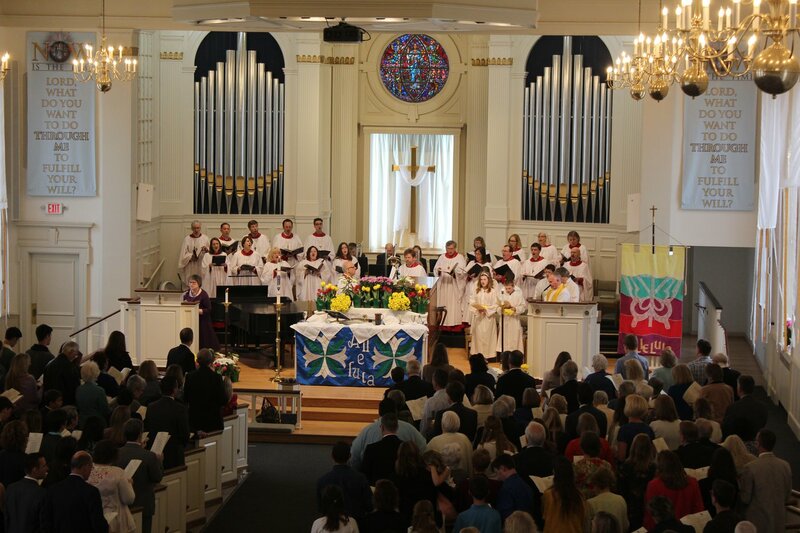 Worship with the choir and brass ensemble! 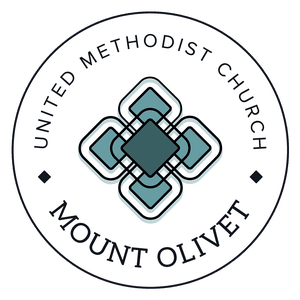 Your infants and toddlers are in very capable hands at Mount Olivet. Our nursery is staffed by caring professionals who love children and are strongly committed to their safety and security. The nursery is open from 8:15 AM to 12:15 PM for ages infant- 3 years. 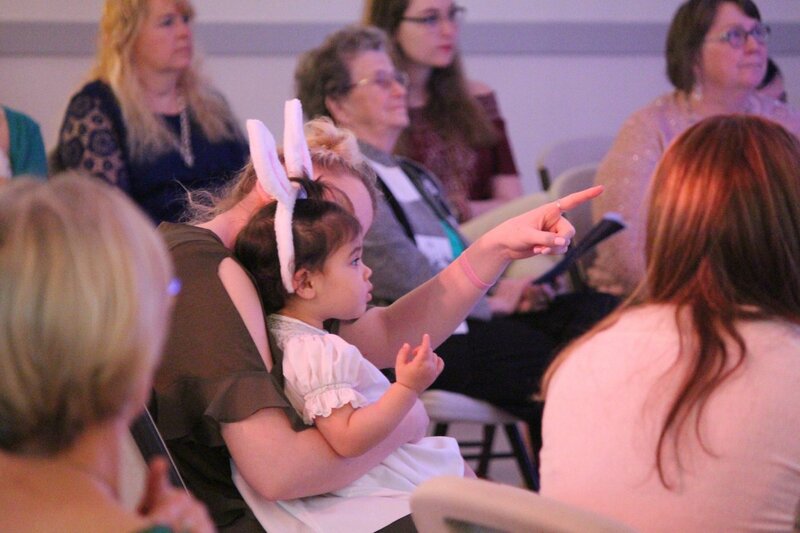 For childcare during worship, go through the doors on the left side of the sanctuary and follow the signs. If you are attending The Way worship, go up the staircase located next to the Fellowship Hall entrance. Parents receive pagers to let them know if they are needed. 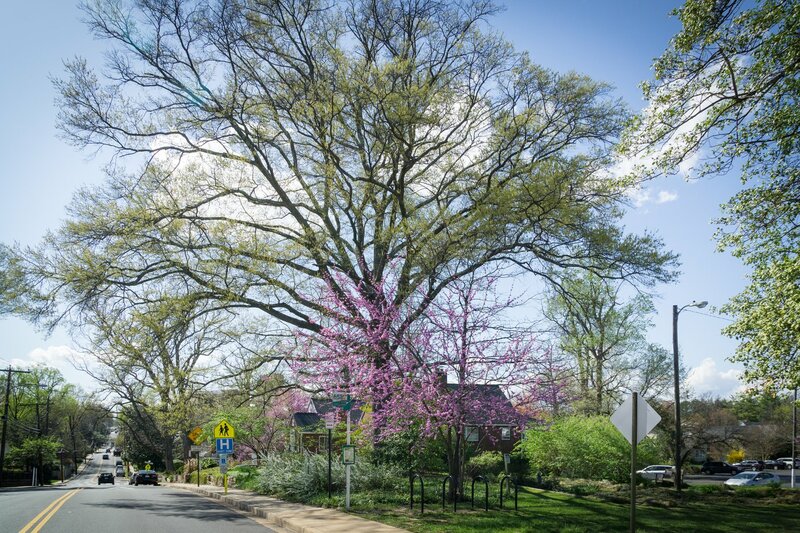 We are located on the corner of North Glebe Road and 16th Street in Arlington, Virginia. Our address is 1500 North Glebe Road, Arlington, Virginia 22207. Our parking lot is in the block north of the church, accessible from Glebe Road. If you need an ADA entrance, it is on Glebe Road next to the circle that can be accessed from the southbound lane of Glebe Road. ADA parking is available in the parking lot and on North 16th Street near the church. The closest door to the parking lot is on 16th Street. Head up the stairs to get to the Sanctuary. Head downstairs to the lower level classrooms and the Youth Area and Fellowship Hall where The Way takes place at 11 AM. There are 4 bus stops within walking distance of Mount Olivet, and we are a quick 15 minute walk from the Ballston Metro Station.